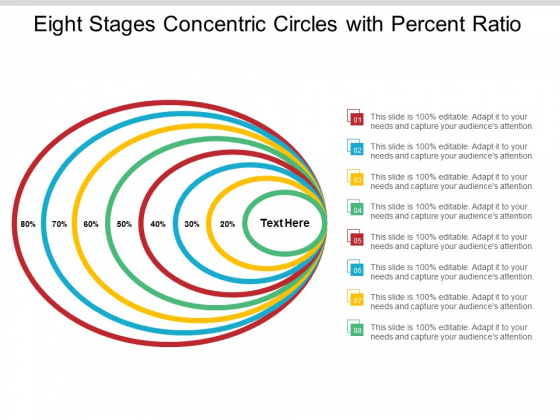 This is a eight stages concentric circles with percent ratio ppt powerpoint presentation layouts good. This is a eight stage process. The stages in this process are 7 concentric circles, 7 circular cycle, 7 circular diagram. Convene the event with our Eight Stages Concentric Circles With Percent Ratio Ppt Powerpoint Presentation Layouts Good. Get folks to gather for a cause. 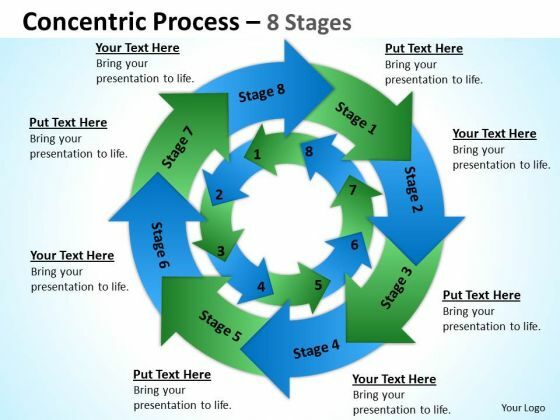 This is a eight steps concentric circles process with icons ppt powerpoint presentation file influencers. This is a eight stage process. The stages in this process are 7 concentric circles, 7 circular cycle, 7 circular diagram. 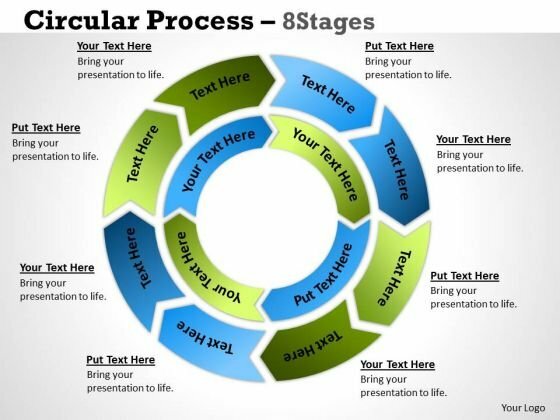 Dialogue begins due to our Eight Steps Concentric Circles Process With Icons Ppt Powerpoint Presentation File Influencers. Folks agree to discuss the issue. 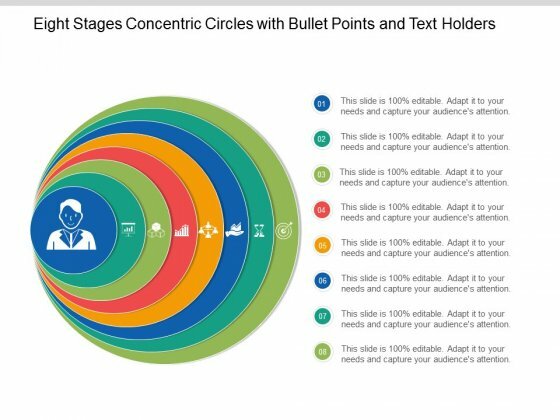 This is a eight stages concentric circles with bullet points and text holders ppt powerpoint presentation model slideshow. This is a stage process. The stages in this process are 7 concentric circles, 7 circular cycle, 7 circular diagram. Convene a gathering with our Eight Stages Concentric Circles With Bullet Points And Text Holders Ppt Powerpoint Presentation Model Slideshow. Build up interest in the event. This is a eight concentric circles with outward pointers and text holders ppt powerpoint presentation file clipart. This is a stage process. The stages in this process are 7 concentric circles, 7 circular cycle, 7 circular diagram. 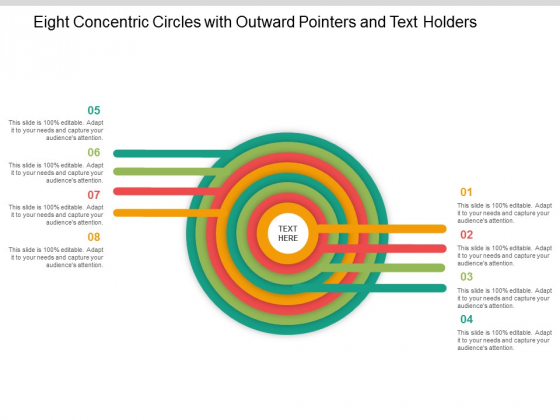 Emphasize everyone's contribution in achieving goals with our Eight Concentric Circles With Outward Pointers And Text Holders Ppt Powerpoint Presentation File Clipart. Get folks at lower levels involved. This is a Eight Concentric Circles For Social Media Audience Analysis Ppt PowerPoint Presentation Icon Graphics. This is a stage process. The stages in this process are 7 concentric circles, 7 circular cycle, 7 circular diagram. Get folks involved in intellectual interactions with our Eight Concentric Circles For Social Media Audience Analysis Ppt PowerPoint Presentation Icon Graphics. Keep them away from being lowbrow. This is a eight concentric circles with pointers text holders ppt powerpoint presentation portfolio objects. This is a eight stage process. The stages in this process are 7 concentric circles, 7 circular cycle, 7 circular diagram. 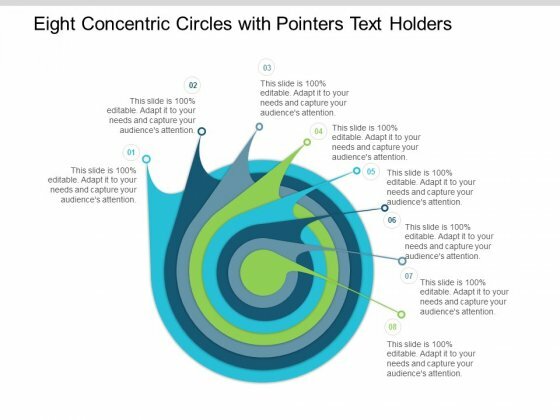 Get folks to go for the incentive with our Eight Concentric Circles With Pointers Text Holders Ppt Powerpoint Presentation Portfolio Objects. Draw them in with a carrot. 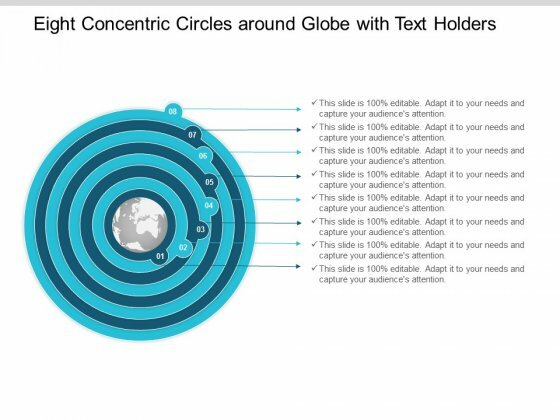 This is a eight concentric circles around globe with text holders ppt powerpoint presentation layouts inspiration. This is a eight stage process. The stages in this process are 7 concentric circles, 7 circular cycle, 7 circular diagram. 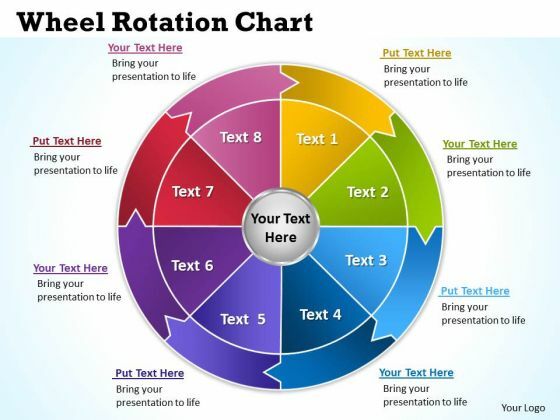 Give folks cause to do a good job with our Eight Concentric Circles Around Globe With Text Holders Ppt Powerpoint Presentation Layouts Inspiration. Be able to hand them a carrot. Analyze Ailments On Our Business Diagram Wheel Rotation Chart 6 Strategic Management Powerpoint Templates. Bring Out The Thinking Doctor In You. Dock Your Thoughts With Our Business Diagram Wheel Rotation Chart 6 Strategic Management Powerpoint Templates. They Will Launch Them Into Orbit. Document The Process On Our Sales Diagram Concentric Process 8 Stages 4 Business Diagram Powerpoint Templates. Make A Record Of Every Detail. Document Your Views On Our Sales Diagram Circular Process 8 Stages 3 Business Diagram Powerpoint Templates. They Will Create A Strong Impression. 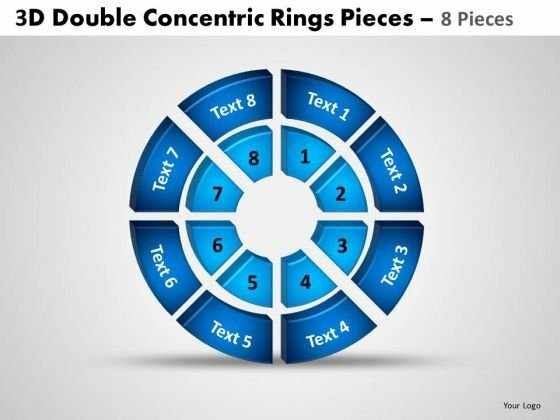 Get Out Of The Dock With Our Marketing Diagram 3d Double Concentric Rings Pieces 2 Sales Diagram Powerpoint Templates. Your Mind Will Be Set Free.